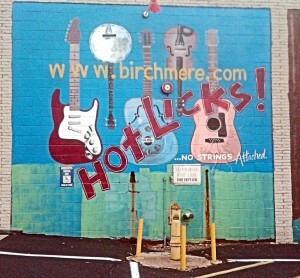 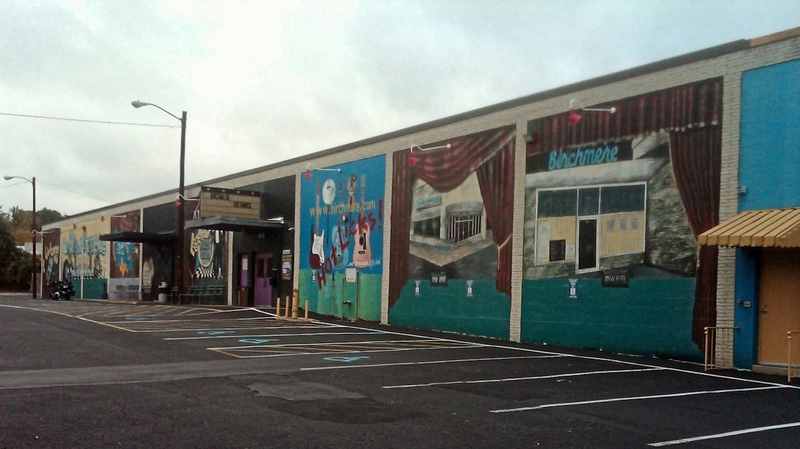 Mike scored another great “wonder” … the legendary Birchmere Music Hall in Alexandria, Virginia! 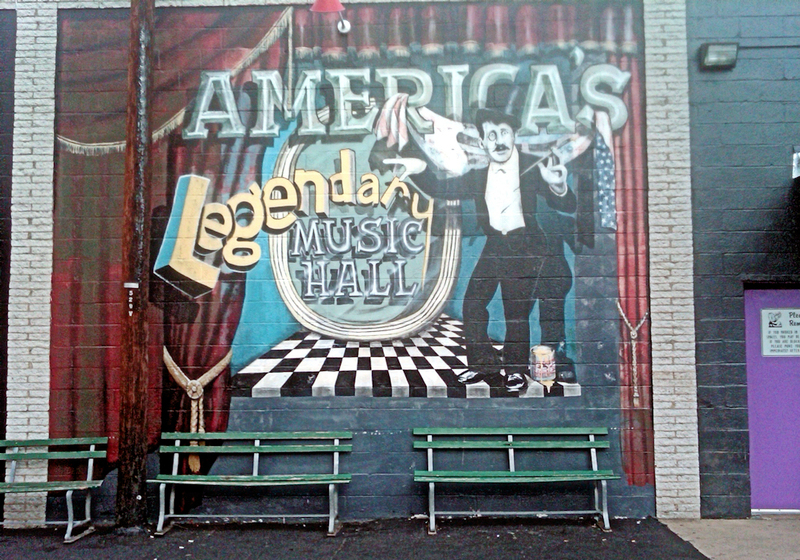 This great music venue has table seating with food service and seats 500. 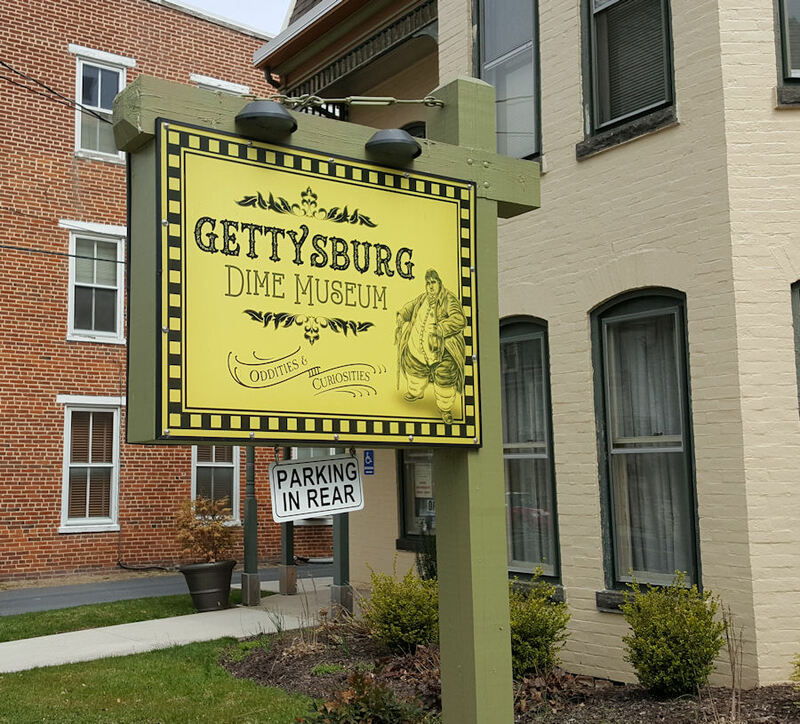 Though they are known for country, bluegrass, folk, and jazz performances … a wide variety of artists of all genres play here. 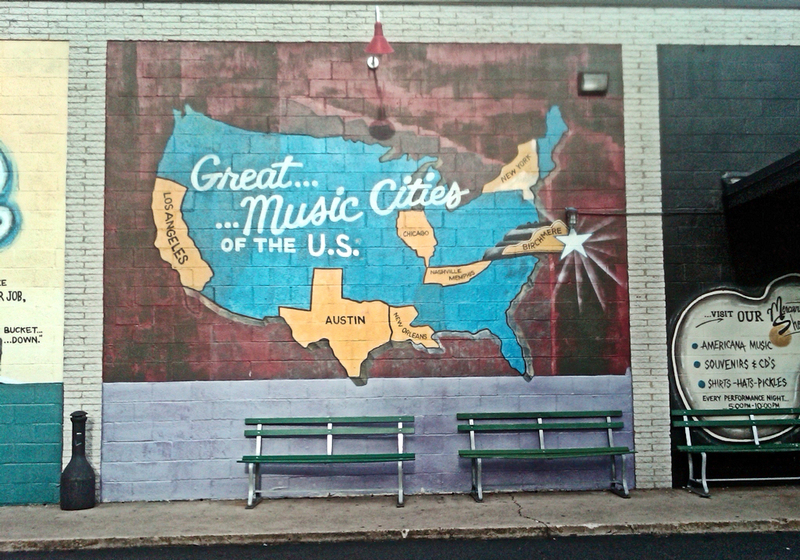 (I wish I could go and see B.B. 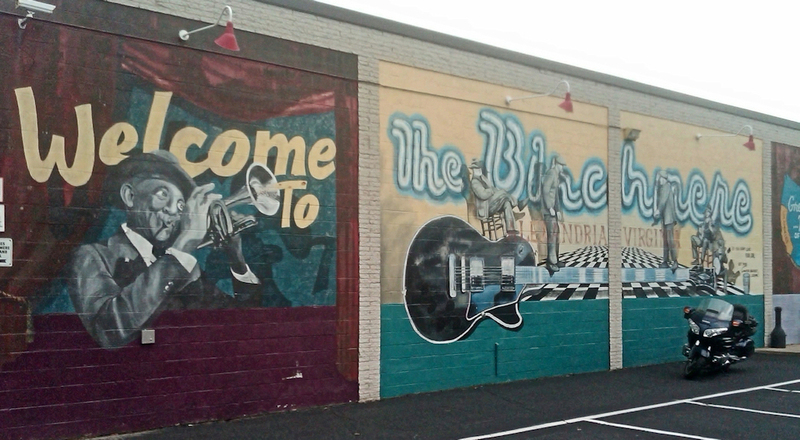 King here next weekend … but unfortunately it’s sold out) 🙁 Hmmm, Buddy Guy in April is awfully tempting too. 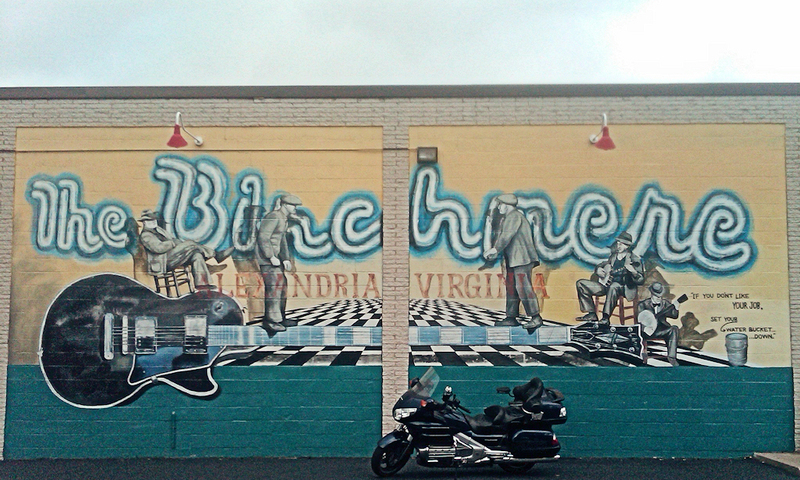 Birchmere also features a very photogenic set of murals and Mike’s bike took to the photo-op like a champ. 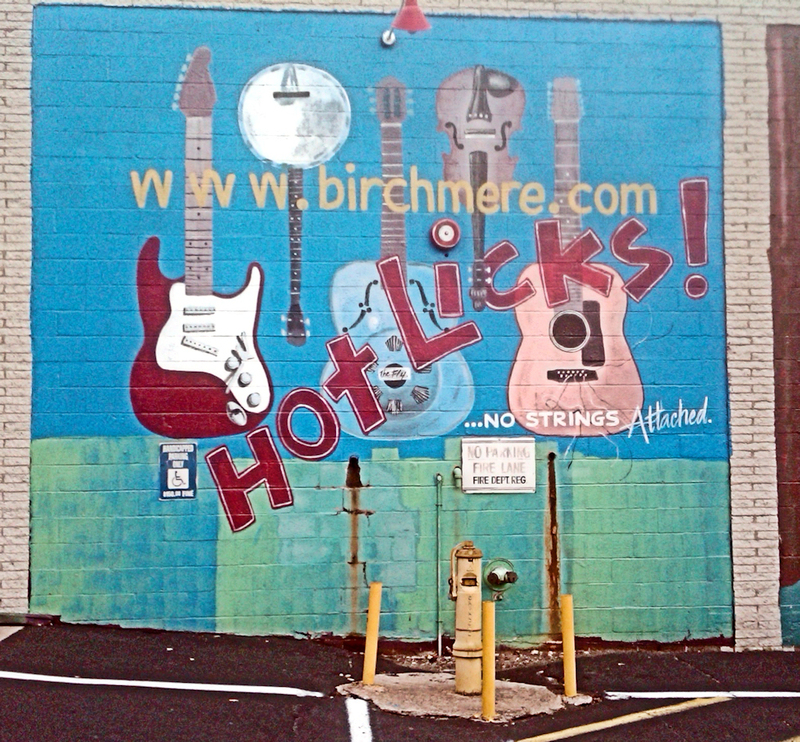 Visit Birchmere online for artists and dates. 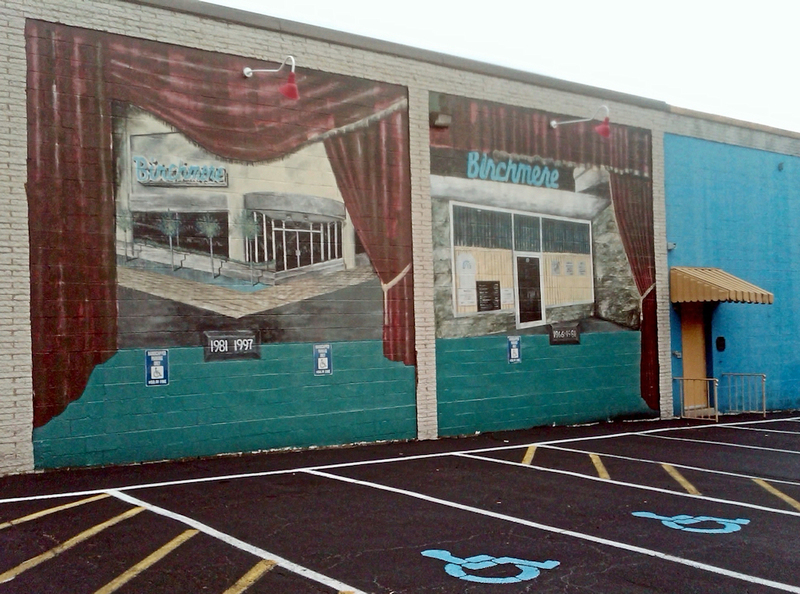 Have you ever seen a show at The Birchmere?